Learn to crochet a mobius twist scarf using a very easy to follow crochet pattern that’s really taking almost no time to make. 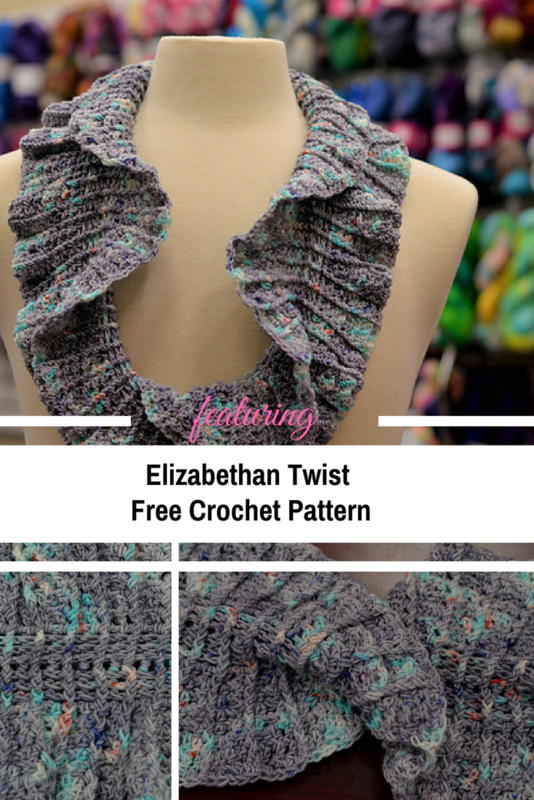 Elizabethan Twist crochet pattern by Barbara Flom is written in rounds. 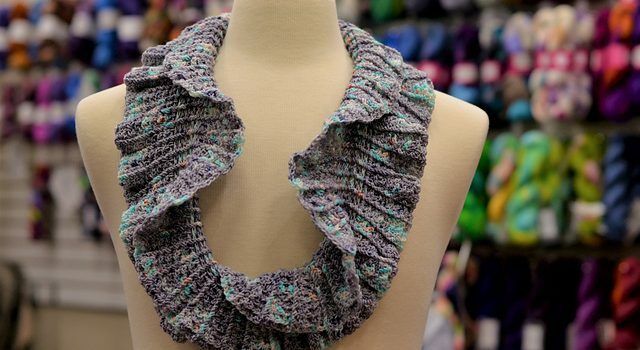 This cowl is a mobius crochet pattern and if you’re familiar with the Moebius concept than you know that a mobius band has only one surface. When talking about this cowl this translates in each round being equivalent to two rows. Gauge: 16 dc = 4 inches; Row Gauge is 4 rows = 1”. Finished Size: 6.5 inches wide; 30 inch circumference at Row 1. Get the full written pattern here: Easy Mobius Twist Scarf Crochet Pattern. Thanks to Barbara Flom for the article inspiration and featured image.